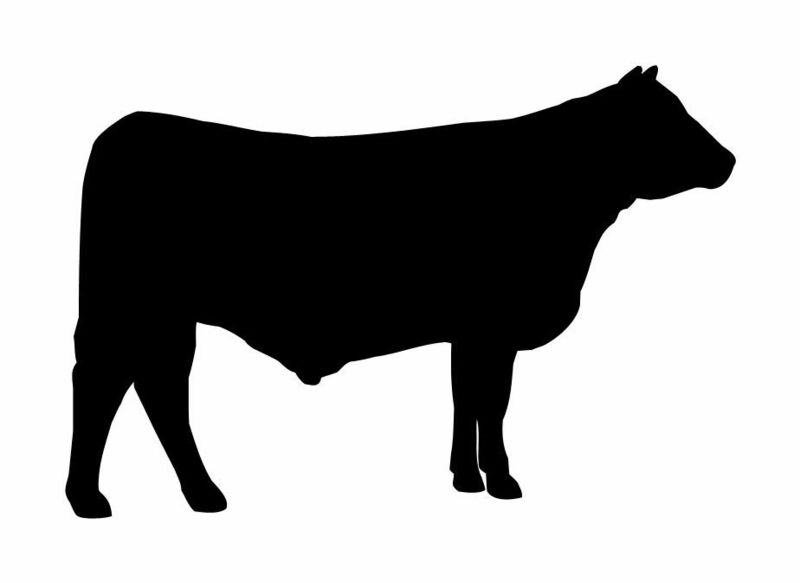 We offer only high-quality grass fed beef. We also carry a variety of other local &/or hand crafted items within our store. Quality – we are devoted to offer only the best products through raising our cattle with compassion. Passion – the passion we have for our animals and our food is our secret to success.